 The City of Renton contracted AustinCina Architects to provide full architectural services for the renovation of the Renton Seniors Activity Center. 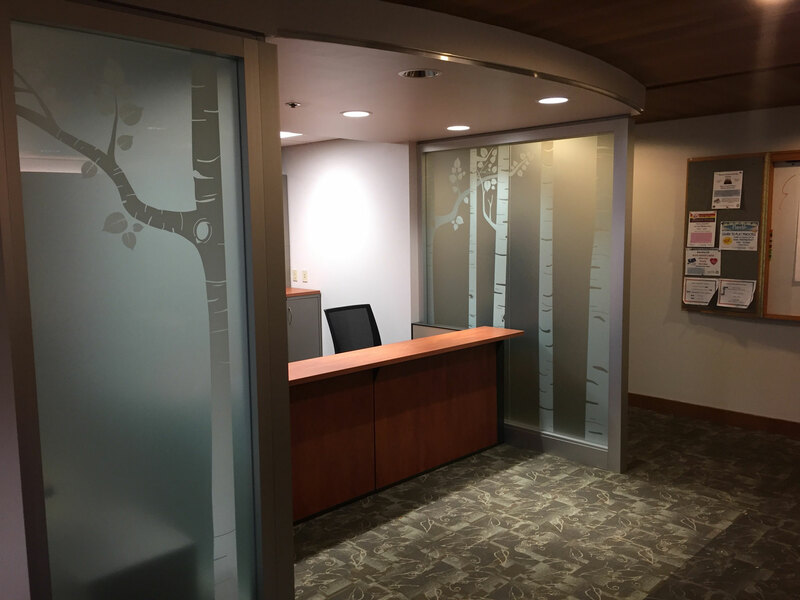 The project entailed renovation of their existing reception and office areas to better provide ADA accessibility for their patrons. 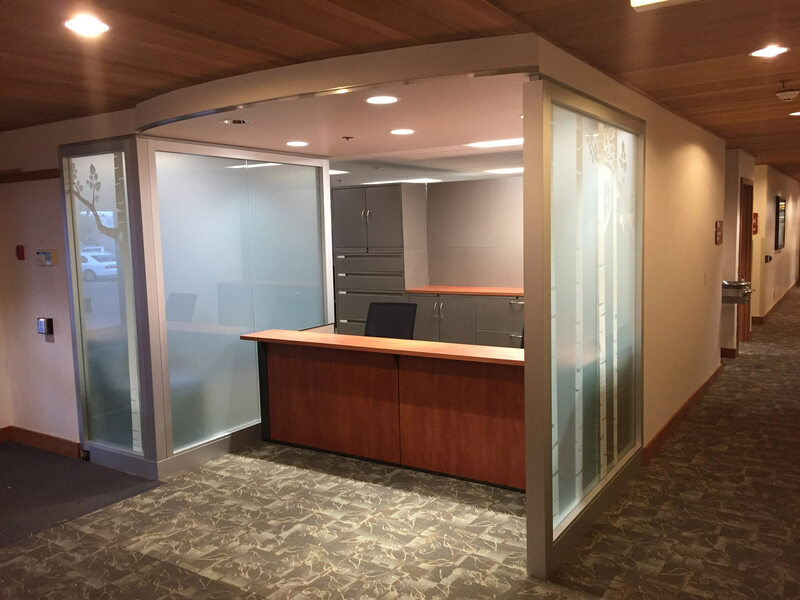 Among the improvements was inclusion of office space for five staff members, an ADA accessible reception counter, modular office partitions, updated LED lighting and an upgraded mechanical system.